The attractions are all very thrilling but expensive. Best deal is to go with the All Day Pass and visit early in the day and then return a second time. Difficult to give the place high rating based on the limited nature of the beast. 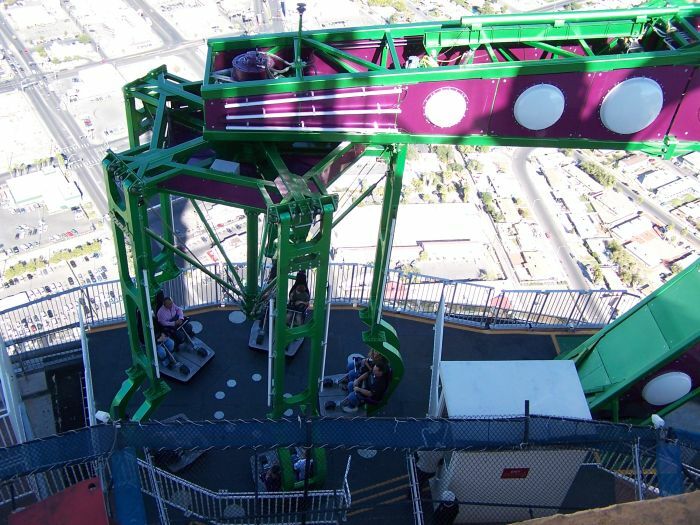 Stratosphere is home to the 3 highest thrill rides in the world, and the breath taking Skyjump Las Vegas. 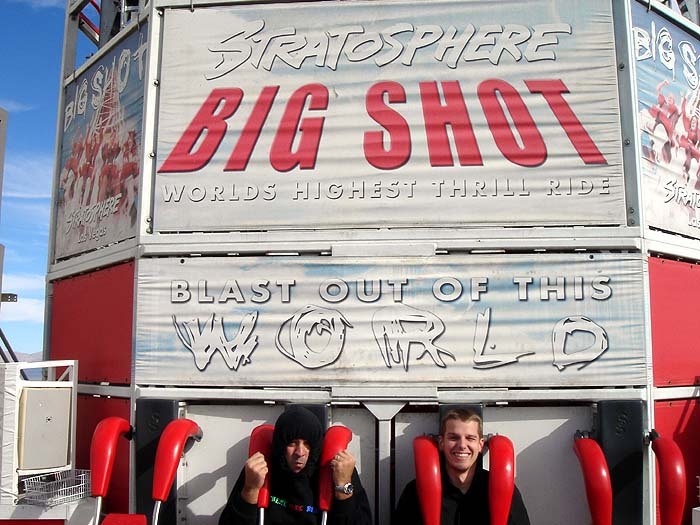 Big Shot is the most relaxing of the three to me. Great ride, and great location. Insanity will seriously make you go insane. Such a simple ride, but the location will make your knees shake. X-Scream will make you wish you had never borded the elevator to the top of the tower. Skyjump Las Vegas is by far the best attraction in Vegas. The view is amazing, and the first step if the platform is the hardest thing I have ever had to do in my life. If you have the time, and money do everything the tower has to offer. 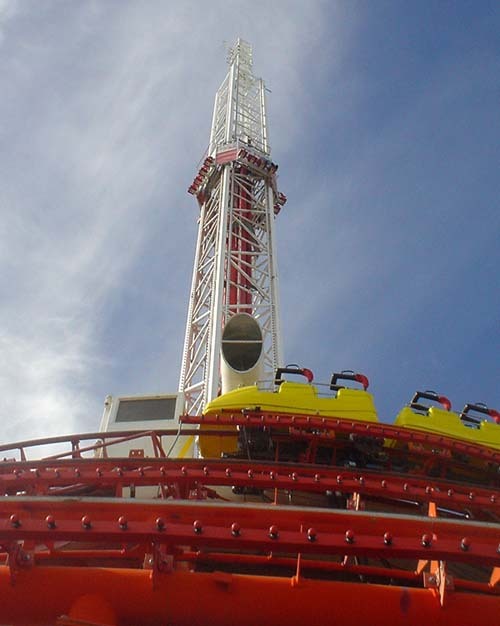 The rides on the Stratosphere is a simple mind over matter equation. 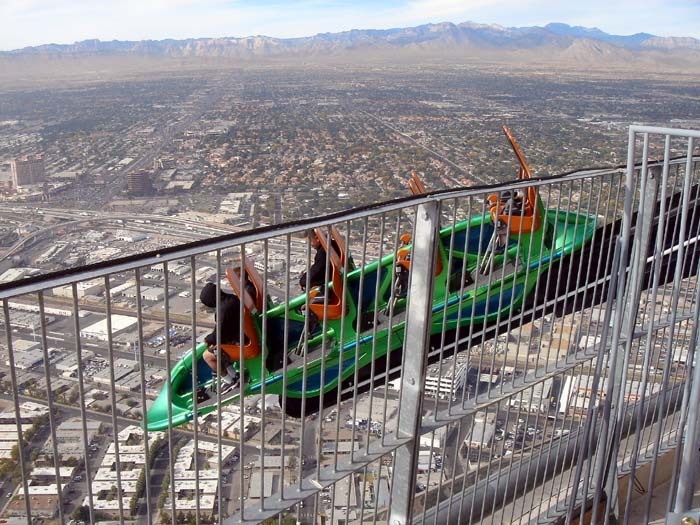 Once you get over your fear of heights you are able to enjoy the wonderful views of Las Vegas. I would suggest going in the winter months during the early evening hours to enjoy the city lights and beat the crowds. The shot tower is nice and X-Scream may leave some wishing they had stayed home. All in alll the tower is a nice way to spend a few hours. Note that you can't take certain items with you, check the Stratosphere website for details.